Ever thought to yourself "Hey, I am spending way to much on ink in my printer." Of coarse you have. Who among us hasn't? Ink is expensive but we still need to print. One solution is you could buy a better printer that uses ink more efficiently but then you spend money on a more expensive printer. Try a simpler solution instead. 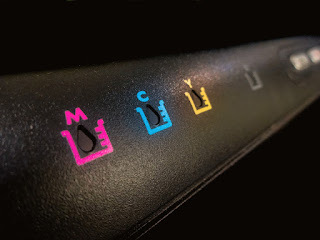 The font you use to print or type can majorly affect how much ink you use when you print. Thicker font may be easier to read but it requires more ink. 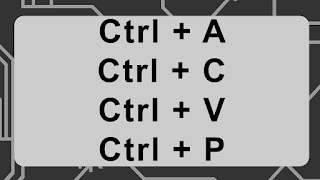 To save a good amount of ink when printing use different fonts like Times New Roman or Calibri. Arial is a bad choice although a common one. It uses significantly more ink when printing then the 2 fonts I mentioned.